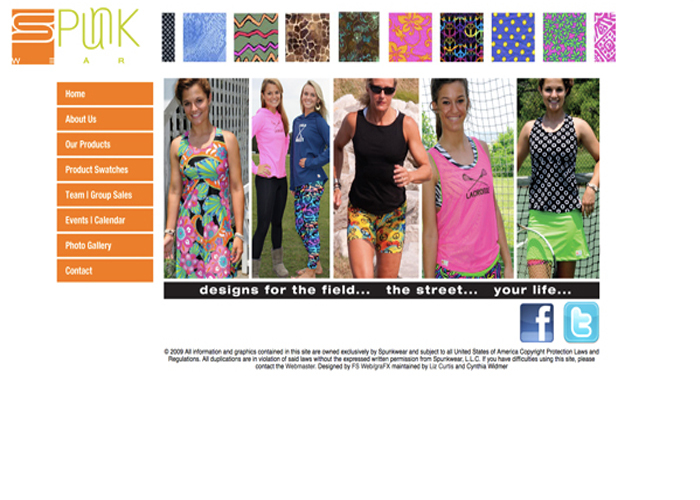 In partnership with Eclipse Design Group, Spunkwear featured workout clothing to be worn in everyday life. 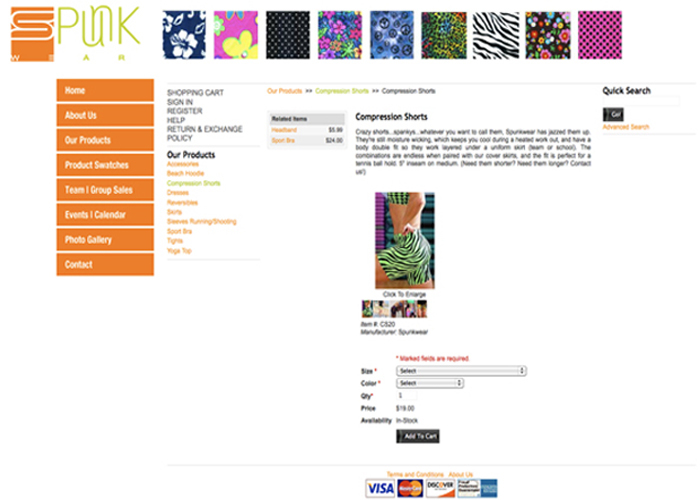 The company wanted a spunky look to their site while featuring their custom designed fabrics. This eCommerce site integrated many elements using Flash as the main medium.